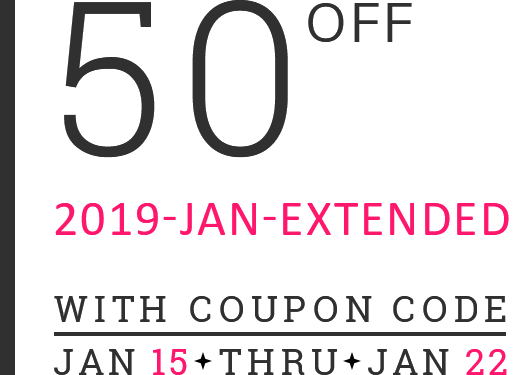 We are extending our January giveaway discounts with a new Storewide code. 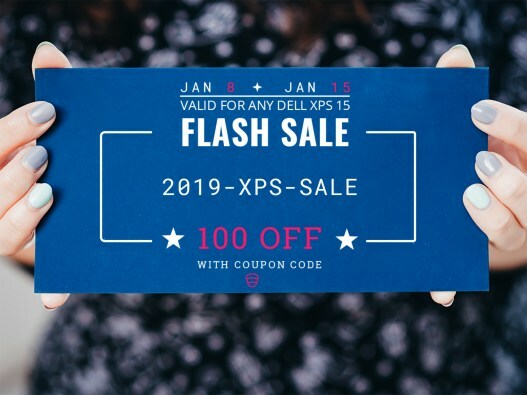 SAVE 50 EUR OFF any Dell laptop instantly. 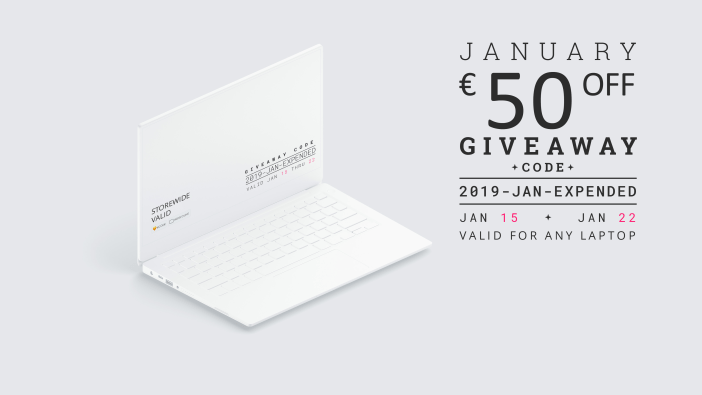 With this one-week lasting coupon code, you will get a straight fifty Euros OFF your selected Dell laptop from entire catalog. Exceptions apply.